Ever started seeing less of a friend after he rushed into an engagement? Or can’t stand the elaborate flow charts and obsessive research produced by your brother and his quest to buy the perfect new pickup? Turns out, you’re not alone. 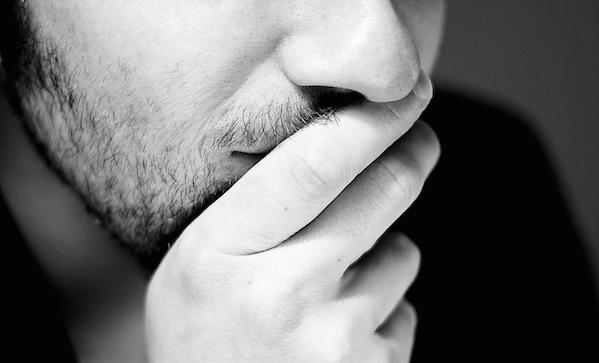 A study published in Social Psychosocial & Personality Science has found that people like other people based on how carefully they make decisions—and on how much they overthink decisions. Researchers had 116 participants read one of four possible short stories. In one short story, a character chooses between two microwaves of different colours—a simple choice. In another, a character chooses between two microwaves of different attributes—a more difficult choices. Each plot had two endings; in one, the character makes a quick, thirty second decision, and in the other, the character make a laboured, ten minute decision. Participants were then asked to score three things: whether the amount of time taken was appropriate, the dollar amount they’d pay for the microwave, and finally whether they’d want the character as a friend. Participants who read stories where the character with a simple decision takes thirty seconds, and participants who read stories where the character with a difficult decision takes ten minutes, said they liked the character. They judged the time appropriate, gave higher average amounts they’d pay for the microwave, and were more likely to have a good impression of the character. This wasn’t true of characters with simple decisions who took ten minutes, or characters with complex decisions reached in thirty seconds.